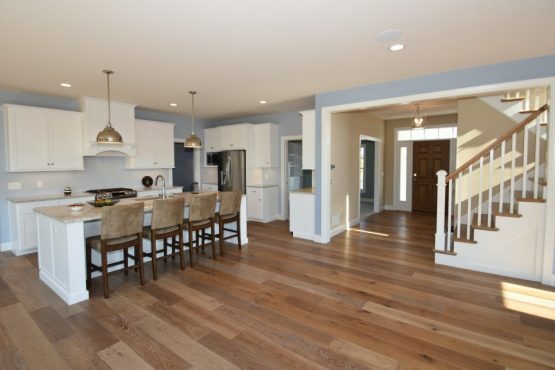 About Us - Fedyk Builders Inc.
Fox Hill/Fairview – a 200+ home community in Penfield, NY. Only 2 lots left in Section 6 and 18 homes will be built in Section 6B. This will complete the Fox Hill community. Woodsview Pond – located in Webster, NY. Phase II to be developed Fall, 2018. Community Ridge – a rental community to be developed off of Community Lane in Ontario, NY. Current plans are to build apartments, townhouses and patio homes. Development to begin Summer, 2018. Our family-owned business allows us to be closely involved in every step of the process, giving your home the individual attention it deserves.